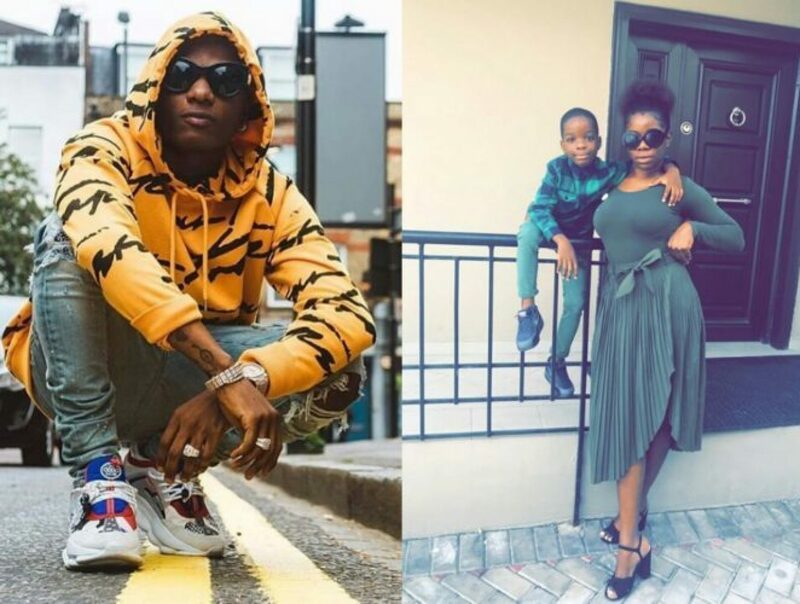 Wizkid’s first baby mama, Ogudugu Oluwanishola, has taken to Instagram to open a can of worms regarding her relationship with the singer and his relationship with their son. 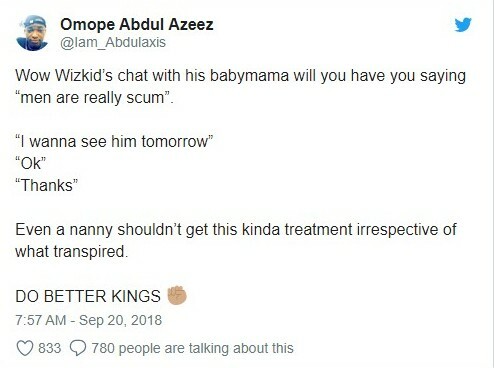 In a series of shocking posts, complete with screengrabs of conversations between her and Wizkid, Oluwanishola corroborated the claims of the singer’s second baby mama who had earlier called him out for being a deadbeat father. 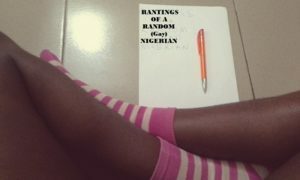 Through her explanations and the screenshot chats, Oluwanishola revealed how the singer is always begged, forced by family members to pay for his child’s school fees. 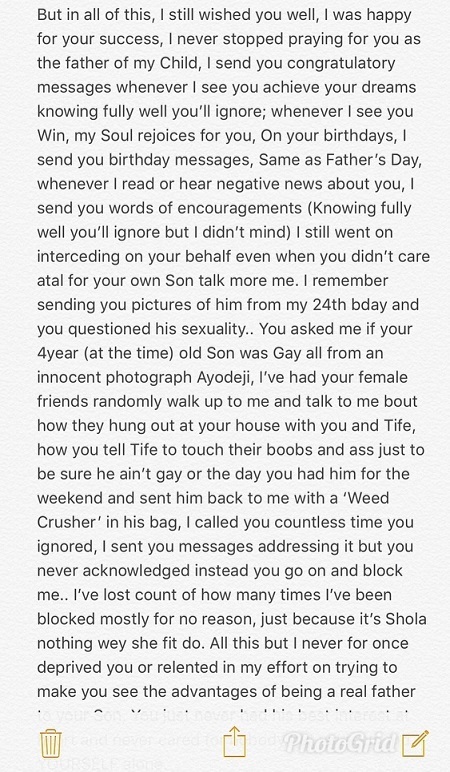 She also revealed how Wizkid questioned her about their son’s sexuality, alleging that he makes the 7-year-old touch the breasts and derrieres of his lady friends as part of his confirmation that his son is straight. 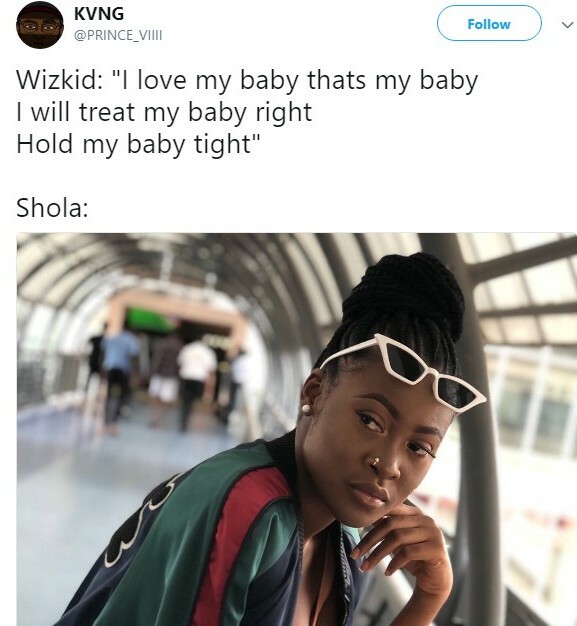 Shola also reveals herself as a longsuffering mother who simply wanted a good relationship with the father of her child and a good life for her son, and all the while, it is obvious from the chats that Wizkid wants nothing to do with her. 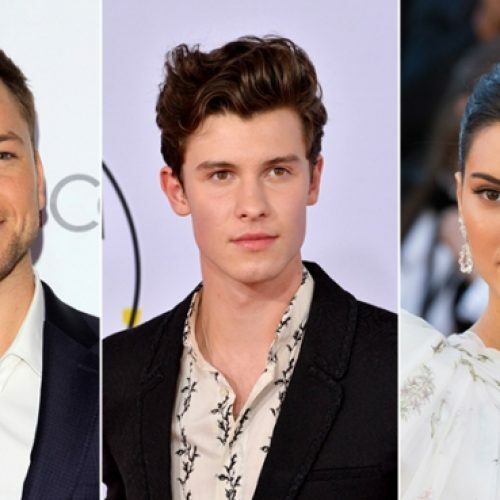 she accused him of being more concerned with his public image than his responsibilities as a father. The young woman had a lot to say. 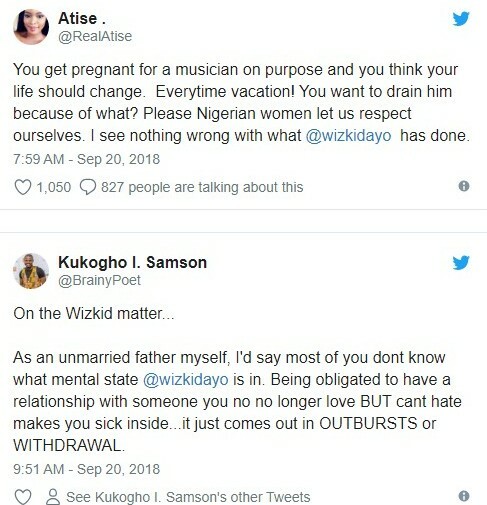 Check out some of her posts below or simply go to her Instagram account to check it all out..
And of course, Nigerians took to the social media to weigh in, with some calling out Wizkid for his deadbeat dad ways. And some supported the singer. he should what? 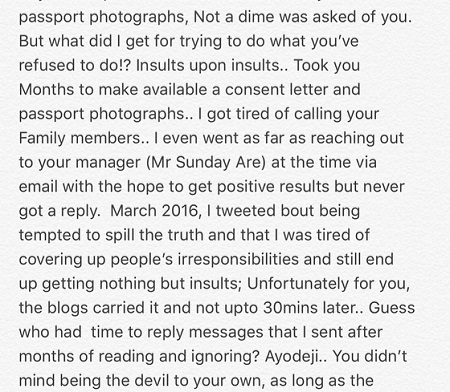 TF how are Nigerians blinded to the part of this being a clear case of child (sexual) abuse? I’m not against smoking weed but can he a responsible adult and keep it out of the reach of his son? 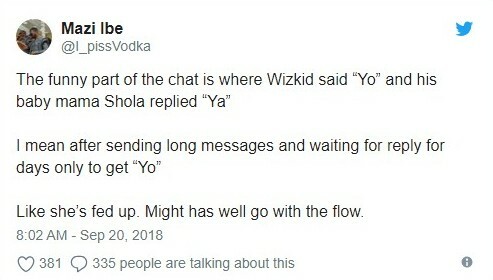 Wizkid just lost all the respect I started building for him not too long ago. It’s official, I’m no longer a fan of the idiot. This boy nor just get sense at all,dem be dey talk say na pikin sense e get, now I believe. 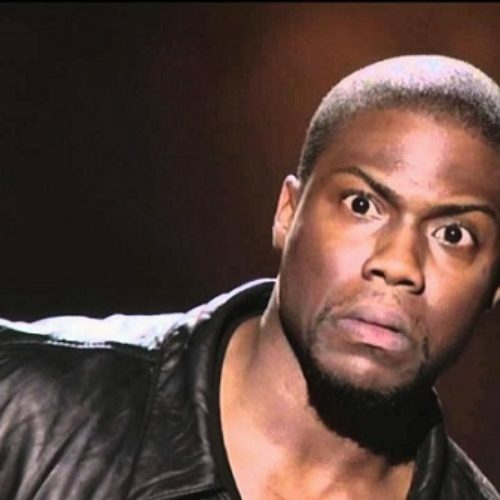 Lmao…is it by touching breast he will know that his son isn’t gay? Inukwamooo! Me wey breast they sweet like sugar whether na man or woman and I still be confirmed gay. Now I know that Wizzy is clueless of what it means to be really gay.